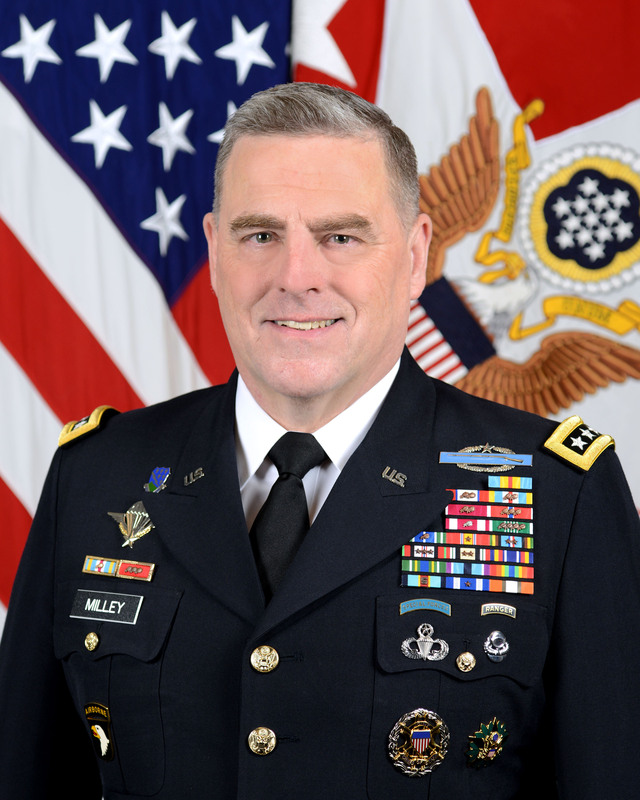 The new chief of staff of the United States Army, General Mark Milley, graduated from Princeton University in 1980. Nicknamed “Milldog” as an ice hockey player, he majored in political science and did ROTC, The four-star general’s father, a Marine, fought at Iwo Jima, according to the Daily Princetonian. Milley will serve on the Joint Chiefs of Staff, soon to be headed by a general from the Marine Corps, Joseph Dunford, a Georgetown University alumnus. Dunford has been nominated by Ash Carter to replace General Martin Dempsey, a West Point graduate who finishes his three-year term.